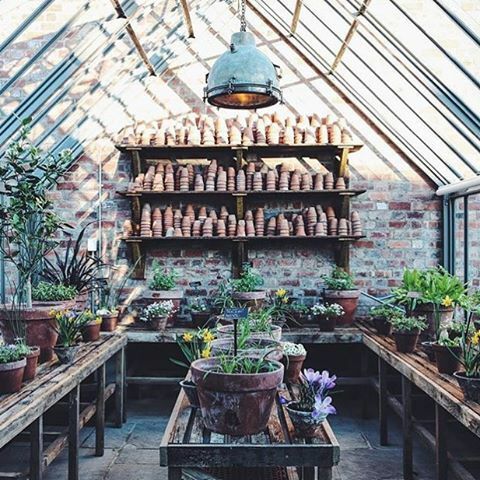 We ALL have Spring on our mind up North, even my children have had it with the cold and grey weather. 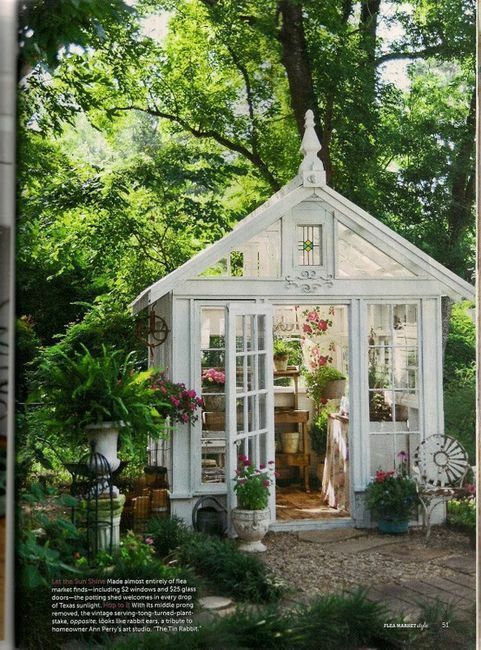 My yard took a beating this winter, so I am starting to map out what needs to be revamped, ripped out and planted. 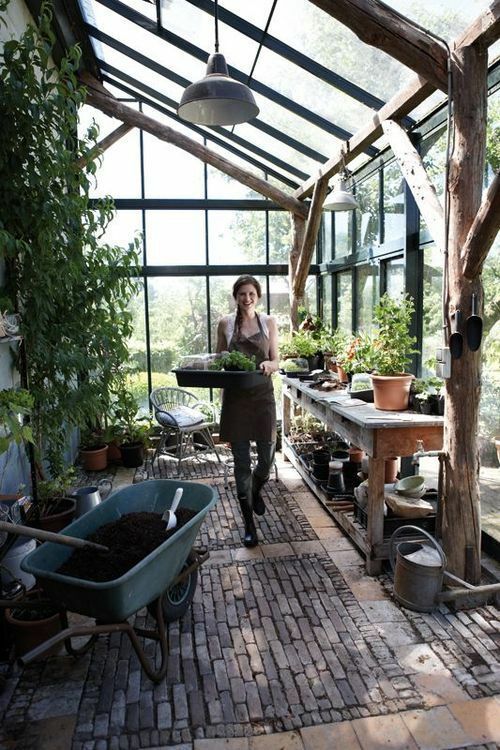 My goal is to plant a cutting garden this Spring. 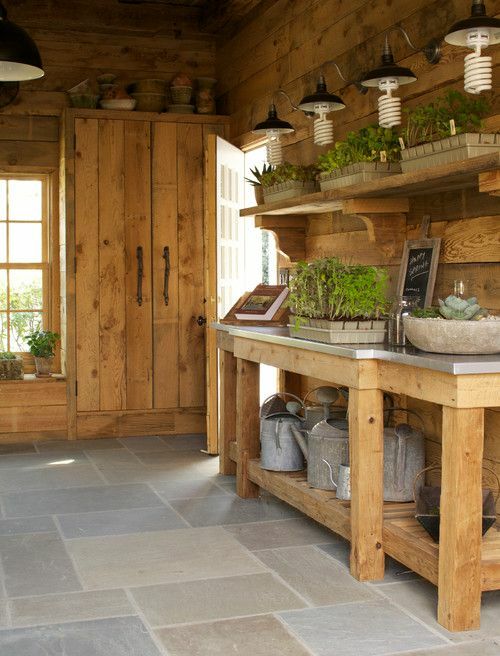 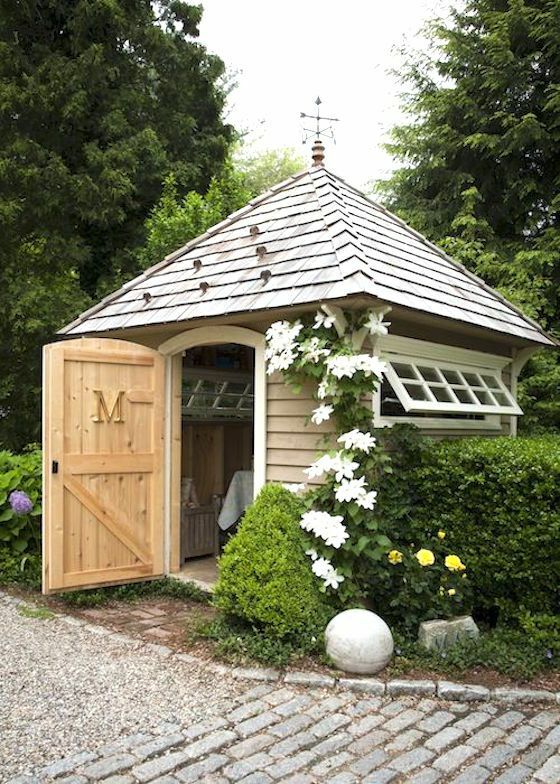 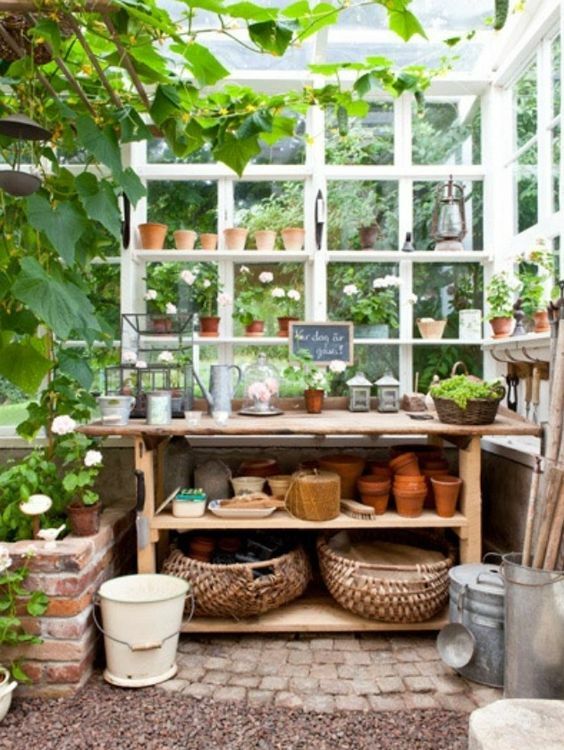 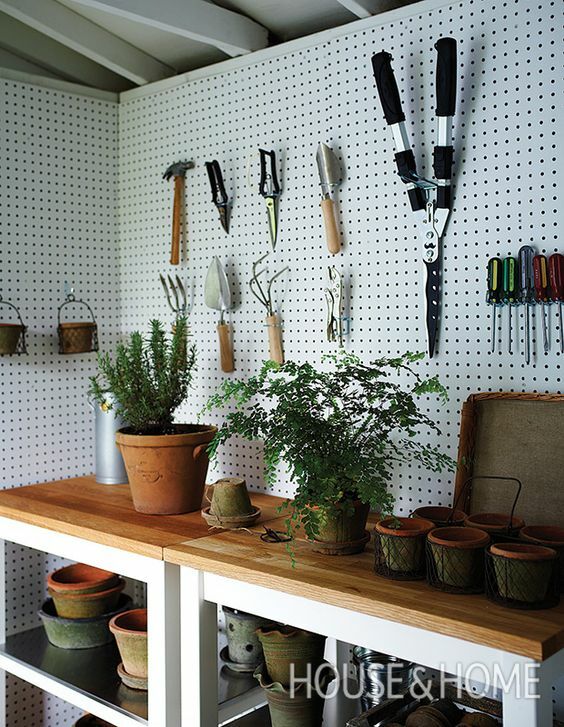 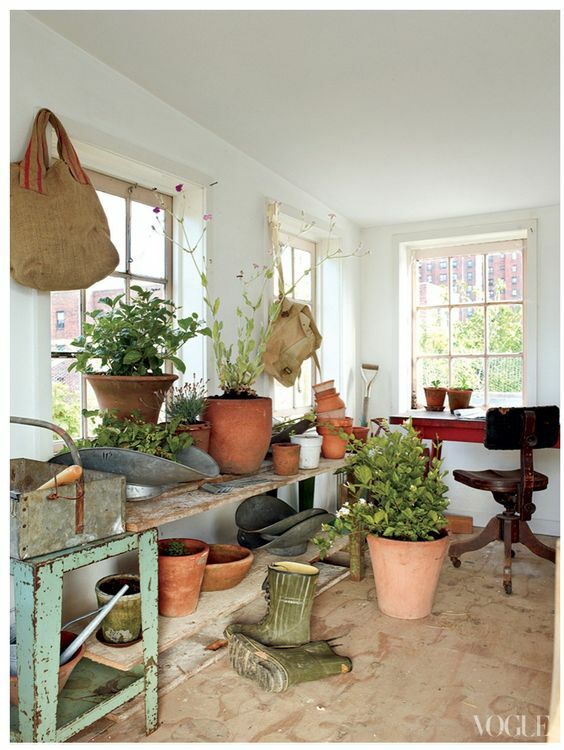 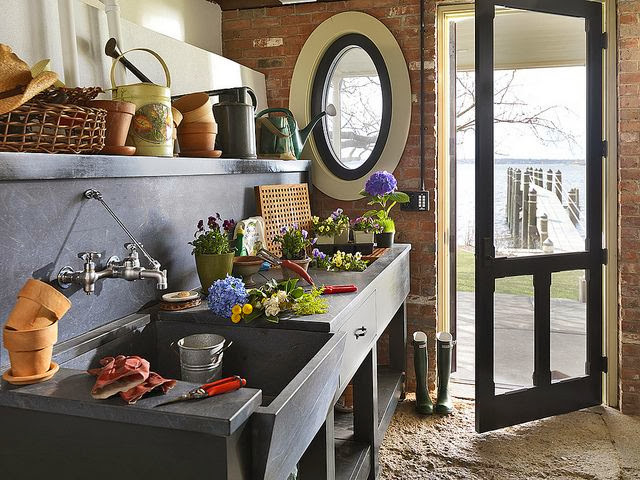 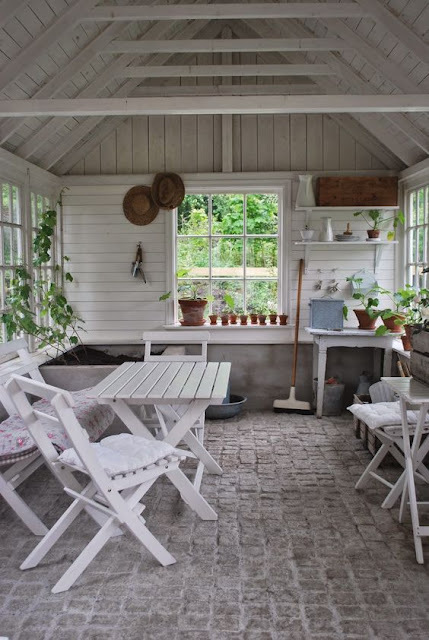 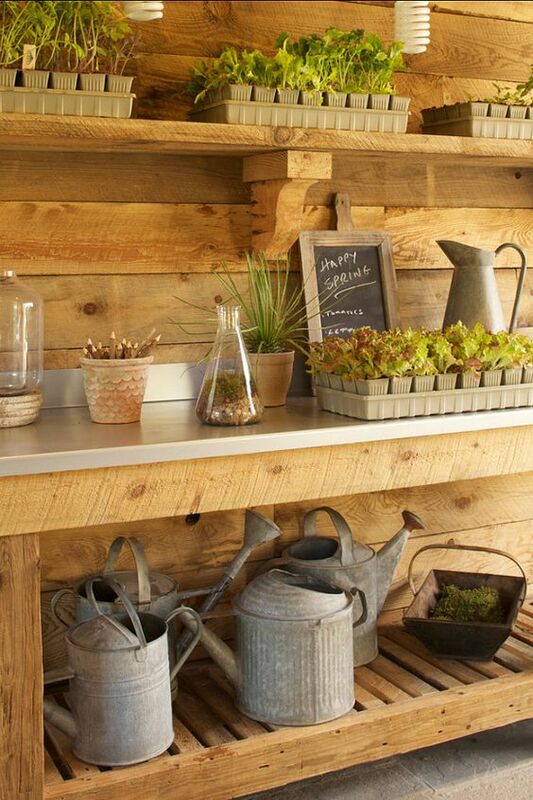 I dream of having a potting shed/room much like one of the beauties someday! 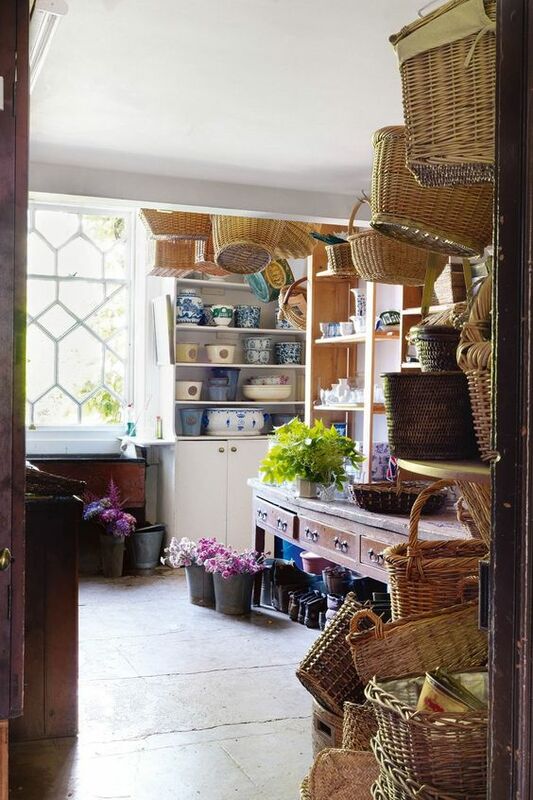 I loved the Beatrix Potter books as a child. 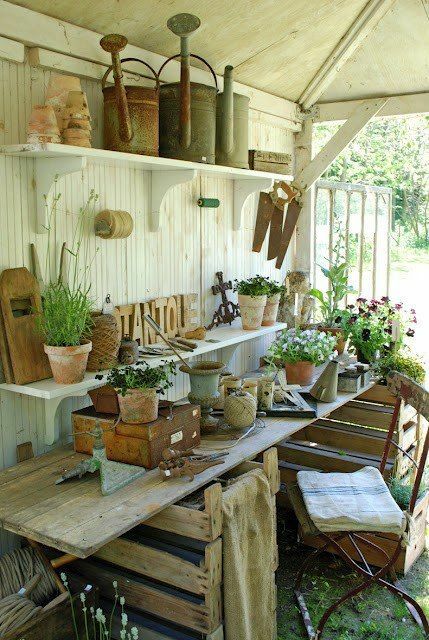 My aunt gave us the figurines as gifts. 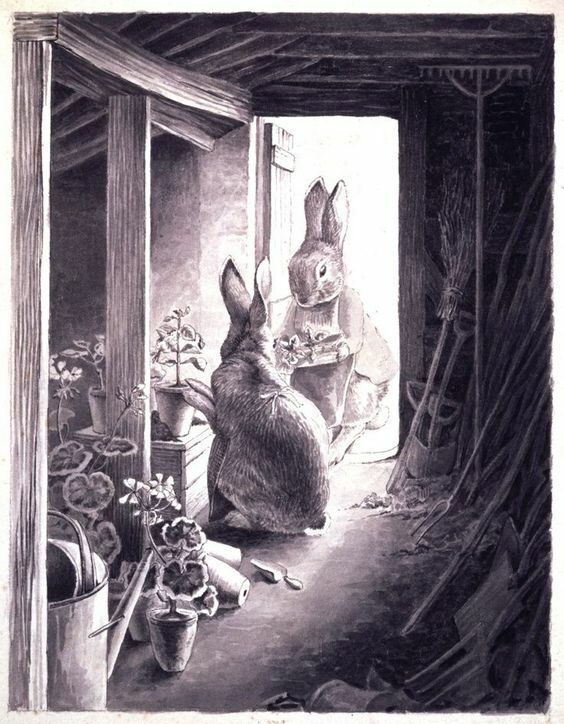 Here are the bunnies in a potting shed. UMMMM, I hope those are green house bulbs and not just compact fluorescent ugliness. 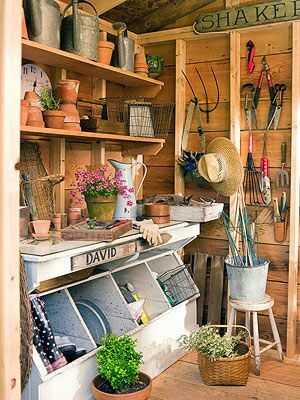 Beautiful potting sheds. 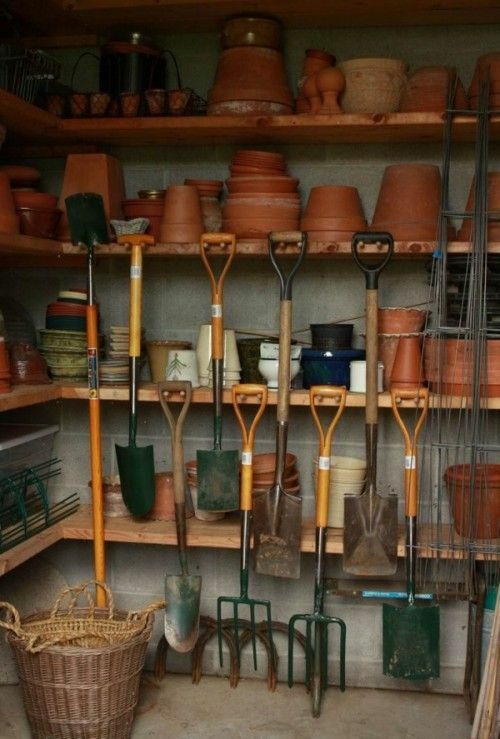 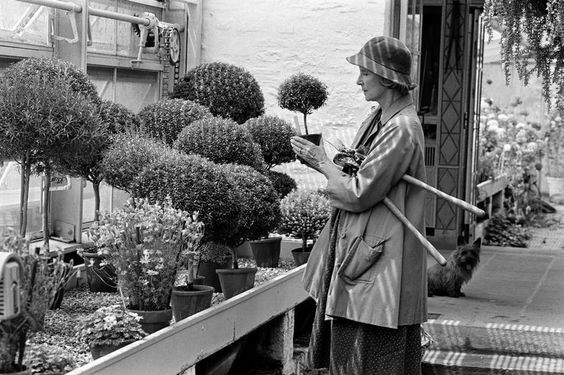 I think if I had one of them I might actually enjoy gardening.